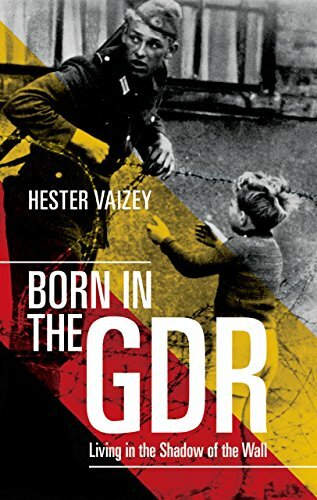 ﻿ Download "Born in the GDR: Living in the Shadow of the Wall" by Hester Vaizey for FREE! The changes that followed the fall of the Berlin Wall in November 1989 were particularly dramatic for East Germans. With the German Democratic Republic effectively taken over by West Germany in the reunification process, nothing in their lives was immune from change and upheaval: from the way they voted, the newspapers they read, to the brand of butter they bought. But what was it really like to go from living under communism one minute, to capitalism the next? What did the East Germans make of capitalism? And how do they remember the GDR today? Are their memories dominated by fear and loathing of the Stasi state, or do they look back with a measure of fondness and regret on a world of guaranteed employment and low living costs?